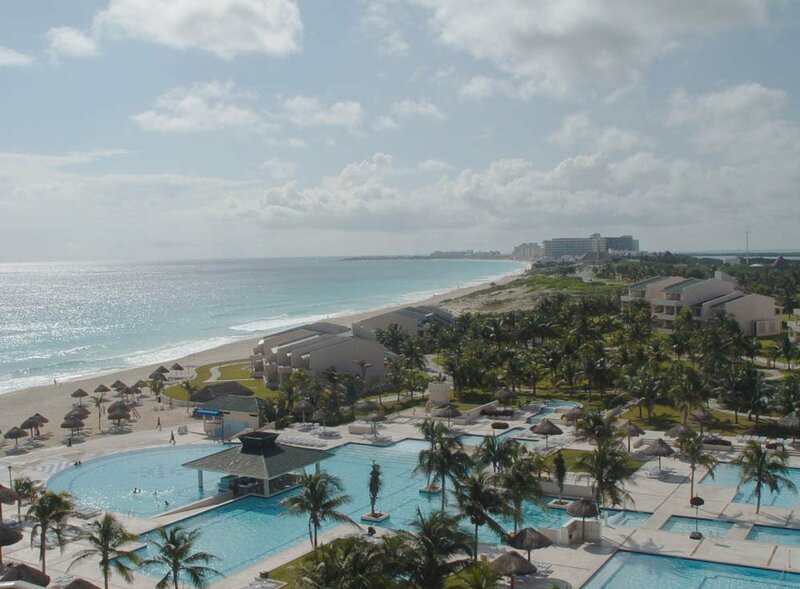 Located in southern Mexico, exotic resort of Cancun is among the most coveted and luxurious places on the planet. 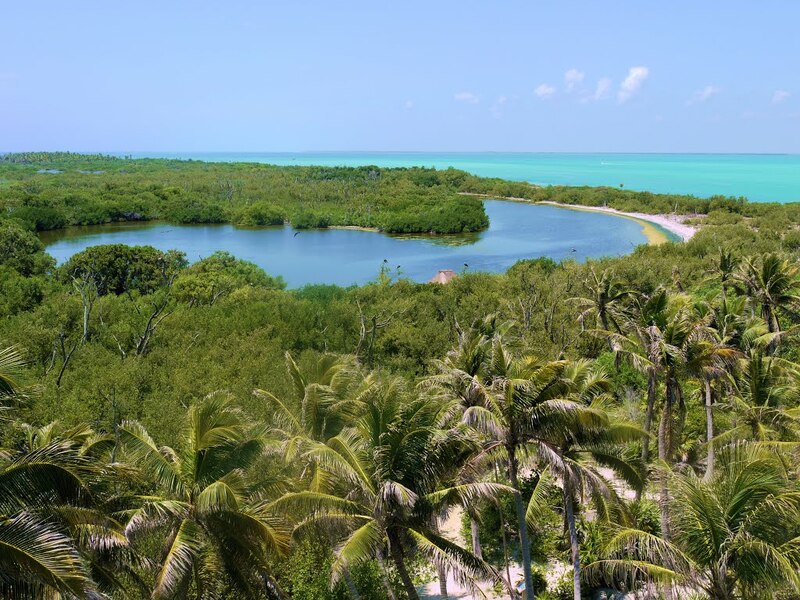 Its picturesque geography, the tip of the Yucatan Peninsula, enables you to enjoy the ocean climate and beautiful white beaches that are simply remarkable. 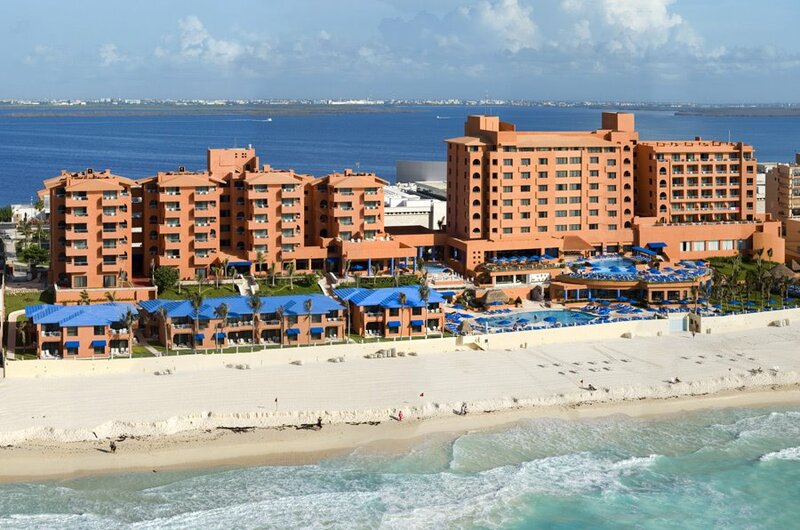 Cancun is packed with ultra-modern hotels, marinas, shopping centers, nightclubs and discos. 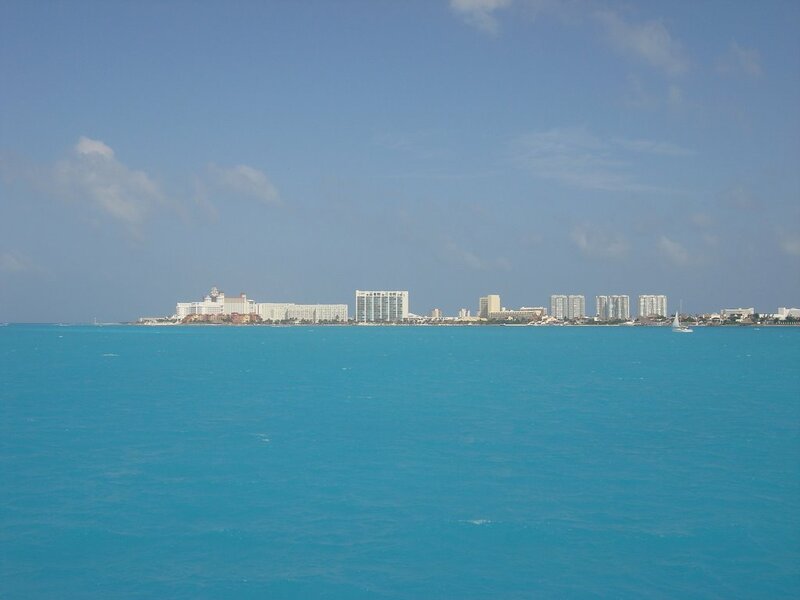 Cancun has a lot to offer. 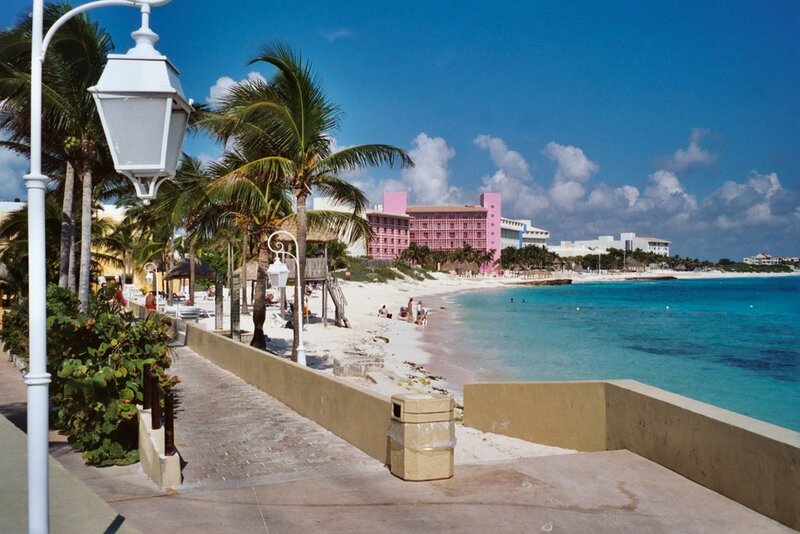 The beaches along the Gulf of Mexico are among the most beautiful in all of North America. Their white sands coincide perfectly with the crystal clear waters. The sea is suitable for surfing and other water sports such as sailing, diving and whatnot. 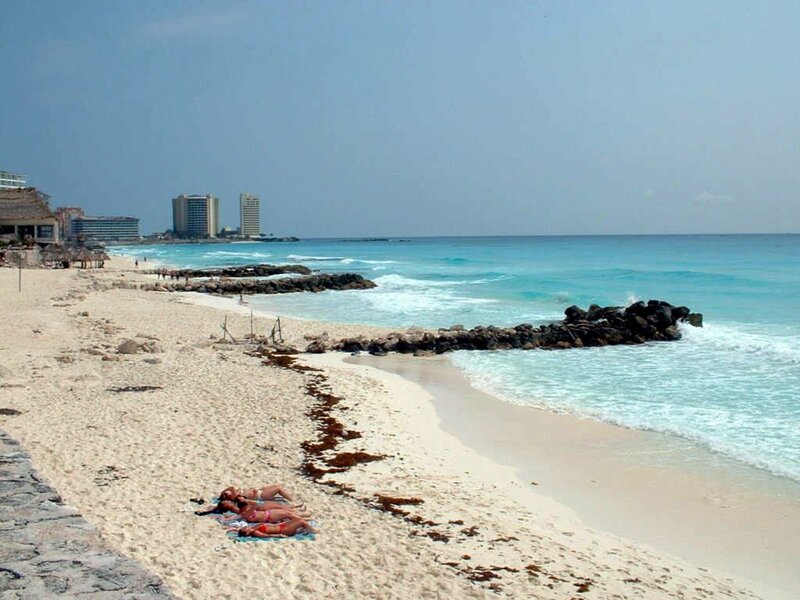 Cancun is the largest and most beautiful international tourist resort in Mexico. 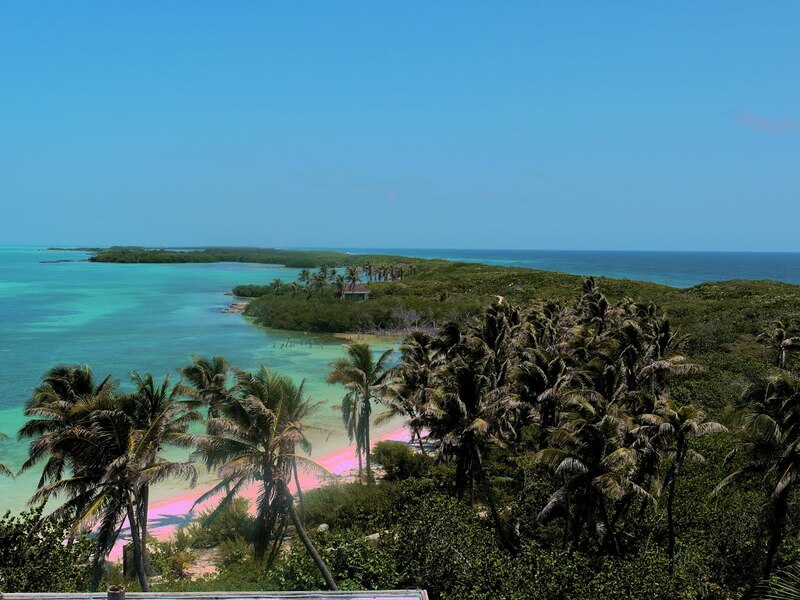 The waters are blue-green and clean beaches covered with white sand and cultural life offers archaeological ruins of pyramids and museums outdoors. 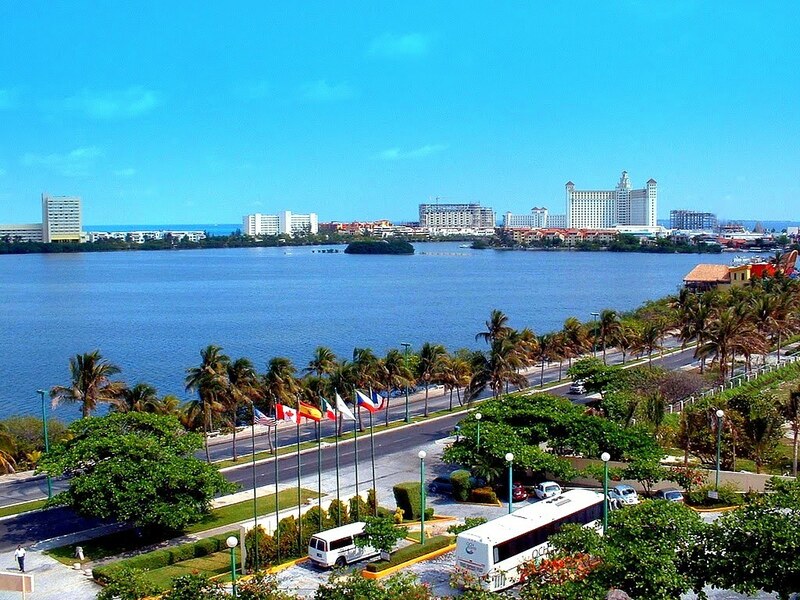 Beautiful scenery and ancient Mayan culture make this city a perfect place for holiday and excursion. One of the most famous parks in the area is Xcaret. You will witness the absolutely all kinds of attractions in the area. The park offers incredible wildlife and almost always leaves visitors speechless. There are traces of ancient Mayan culture, almost the entire peninsula. The remarkable archaeological sites such as the ruins and temples make millennial modern resort very colorful. 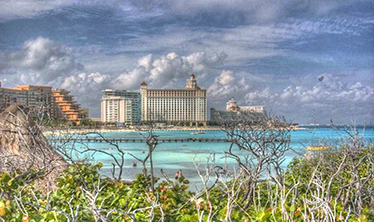 The nature of Cancun is beautiful not only on land but also underwater. Dive snorkeling and you will witness some of the most beautiful landscapes in the world. Colorful fish, coral reefs, sharks and what not marine animals make the place truly magical. Coral reefs in the Gulf are able to compete even with the Great Barrier Reef. The water is warm and perfect for entertainment throughout the year. 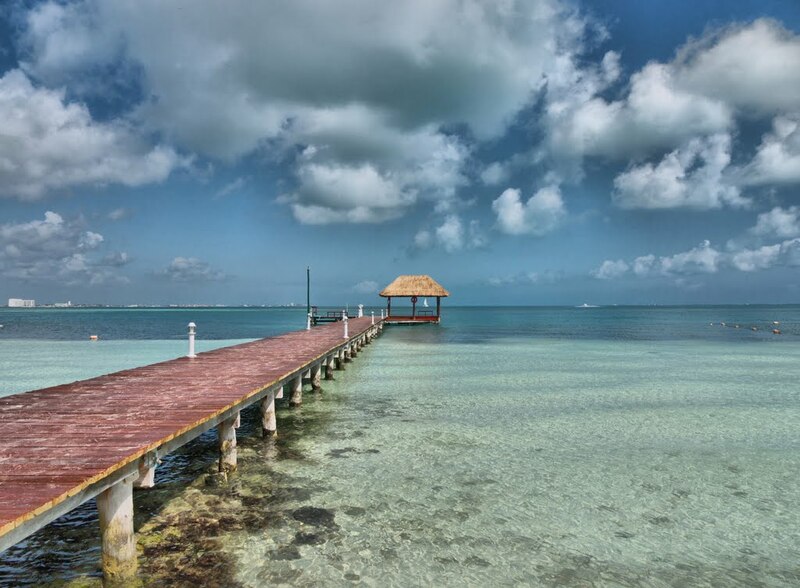 With lots of entertainment and attractions, turquoise blue waters, amazing beaches, beautiful bays, restaurants, hotels, beautiful Mexican culture and the native hospitality, Cancun is undoubtedly one of the best destinations in the world. This is the perfect place where you can enjoy your summer vacation or just spend a holiday with the whole family. 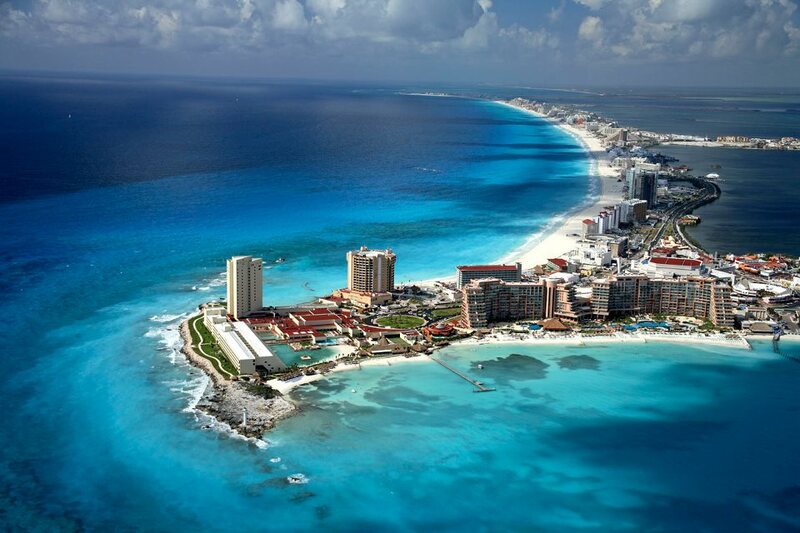 Cancun is a cosmopolitan city, there live people from other Mexican States and the rest of America, but also Europe. The climate is tropical, mild and humid. The season of tropical storms is from May to December and the wettest month of September.